We know winter just started, but we are already gearing up for the upcoming landscape season. Generally, we try to start our landscape installations around March, all depending on the weather of course. However, the design process starts much earlier than that. 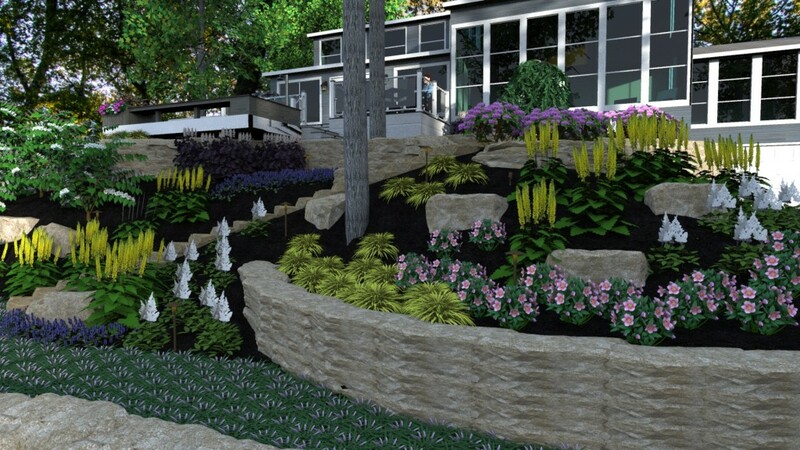 Currently we have a handful of landscape designs in Kalamazoo that are in the works for this upcoming season. Here are our top 3 questions when starting a landscape design. When Do You Start A Landscape Design? Honestly the earlier the better, late fall and winter being ideal. This is due in part, to early spring being the busiest time for our landscape design team. Also, because we like to give each of our clients the best landscape design experience we can give. We will make sure your landscape design fits with your personality as a home owner, and also fits within your budget. How Long Does The Landscape Design Process Take? On average, from the initial appointment to the final concept presented to you, the whole landscape design process takes around 3 weeks. Some simpler designs may only take a week, other more complex designs may take longer. 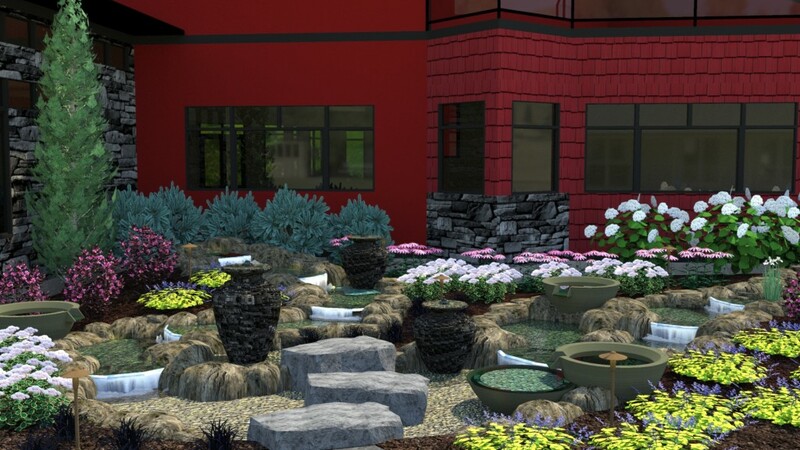 Now, If you like the overall landscape design we have created, but want to add, change, or remove a few things, we can do all of that and more, but revisions may take a few days extra. How Does the Landscape Design Process Work? Initial appointment – We will ask what your goals are with your Kalamazoo landscape design, your budget, your likes and dislikes, or if there is anything very specific you want (like all native plants, or to incorporate a sentimental object in the design). In House Design – This is where the magic happens. 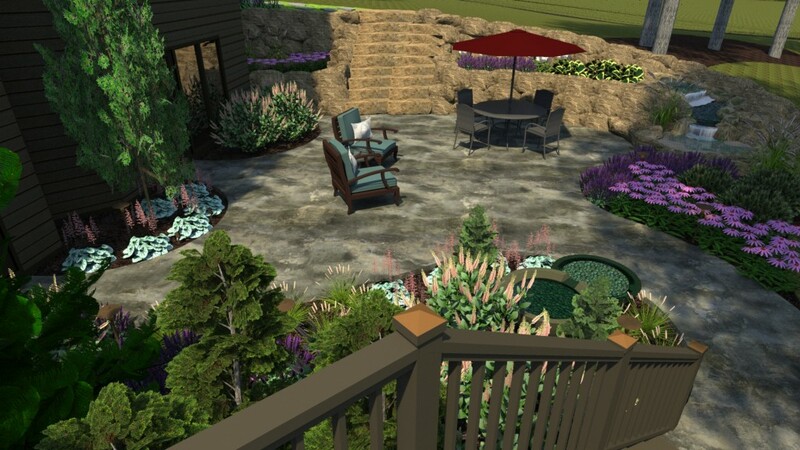 We will model your home and along with our landscape design concept with our 3D software. When this is complete we create photo-realistic images based on design. Presentation Appointment – This sounds more formal than it really is, but we will wow you with the photo-realistic images, and go over the proposed landscape design. Revisions – If you want anything in your Kalamazoo landscape design to change, we will revise the drawing as you see fit.